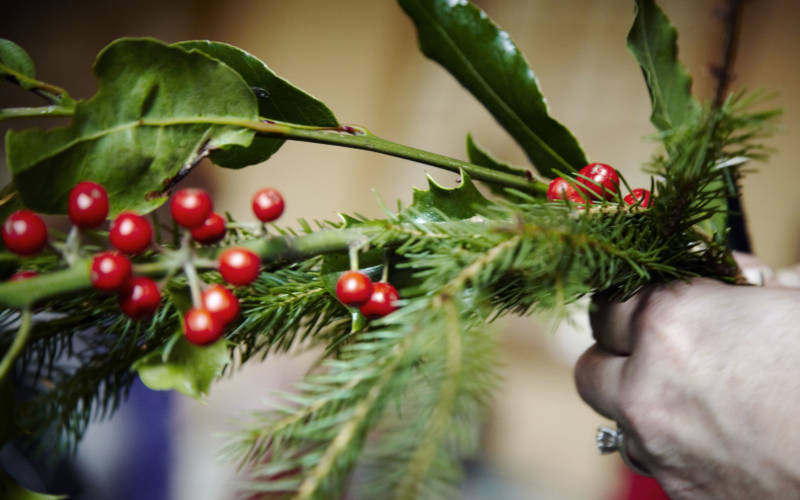 Learn how to make your own Christmas decorations at this Bucks Adult Learning course. Make either a traditional Christmas advent or door wreath and a wire star decoration for your tree. This Bucks Adult Learning course will inspire you to create your own Christmas decorations. Your tutor will share lots of ideas, skills and techniques with you throughout the day. During the day you’ll complete a traditional advent or door wreath, work with either a traditional foam based or a traditional mossed door wreath and make a wired star decoration to hang on your Christmas tree.